Update – Another Image has been found. A recent image posted online, which has the possibility of being the teaser poster for the next gen game in the Call of Duty series, has strengthened the rumor that Neversoft is working on the development of a game for the next gen consoles. 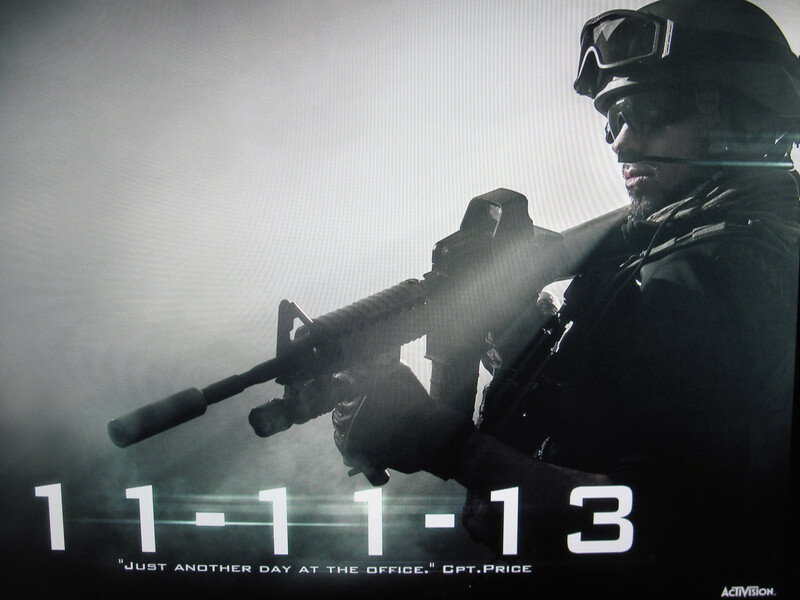 The image shows the date 11-11-13 and the Neversoft logo is seen in the bottom left corner. A quick look at the Linkedin profiles of a few employees shows the Neversoft is indeed working on a FPS. However, there are no conclusive clues in the leaked picture designating it as the next in the COD series. It remains to be seen whether it is so or it is entirely something new.